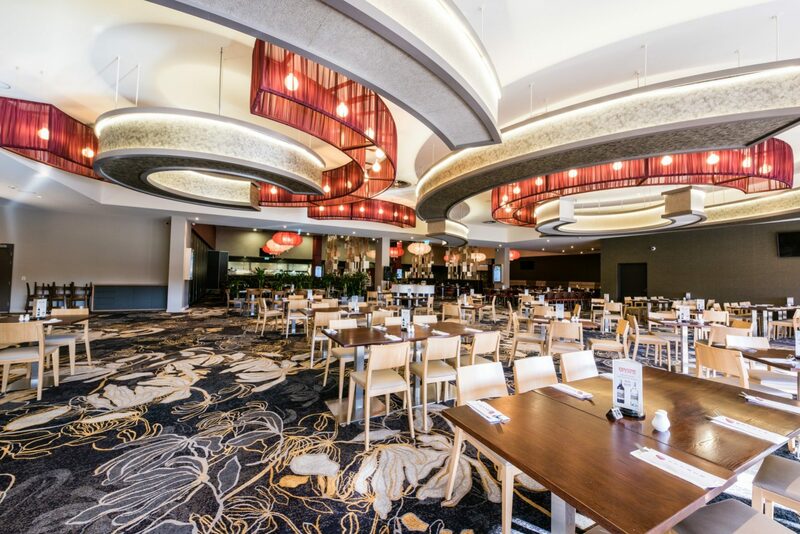 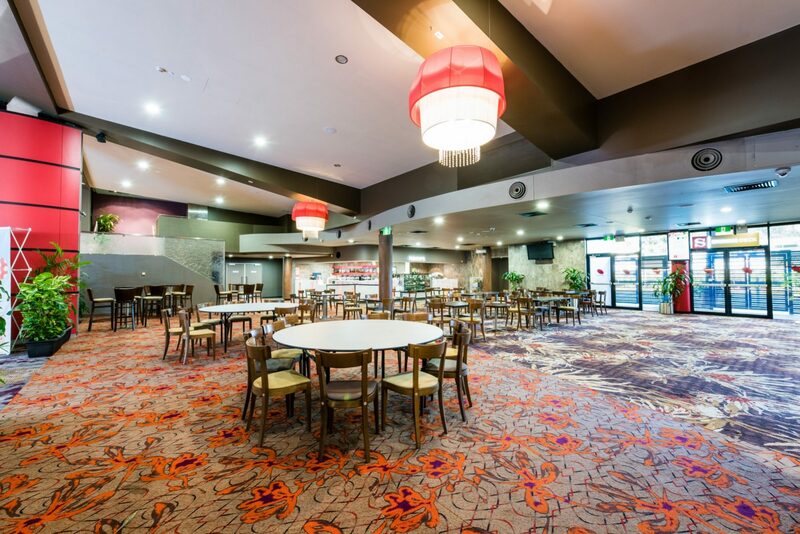 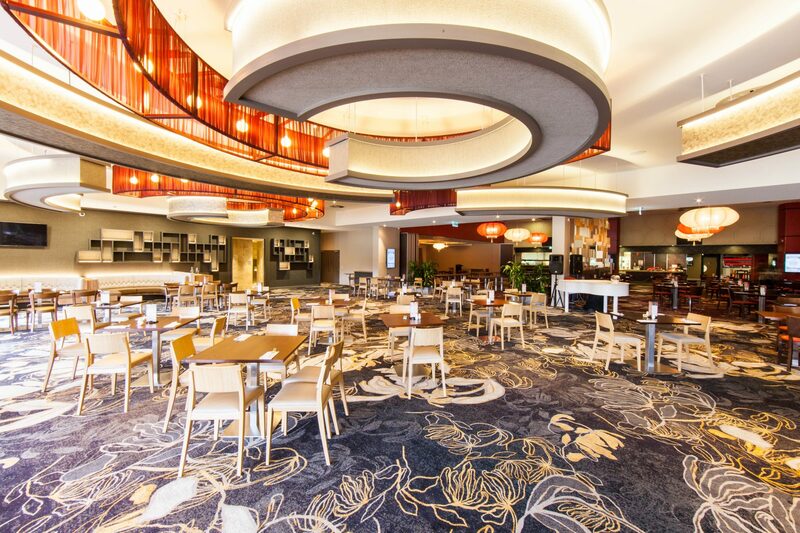 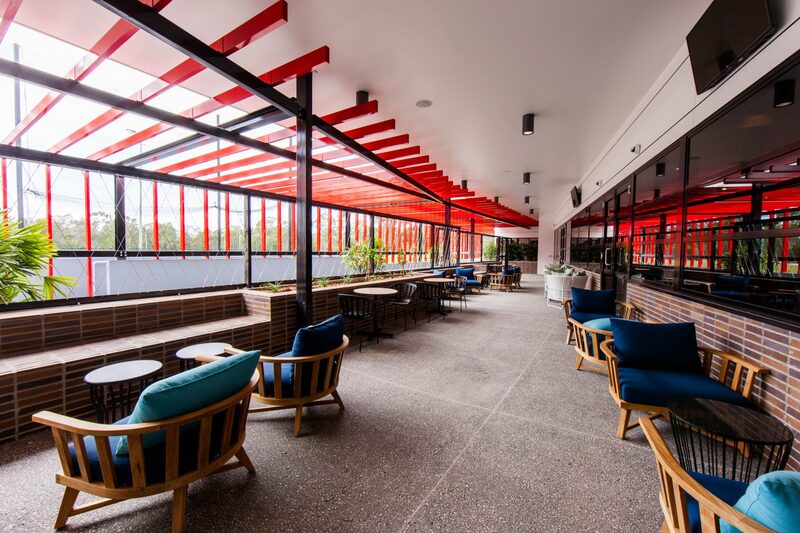 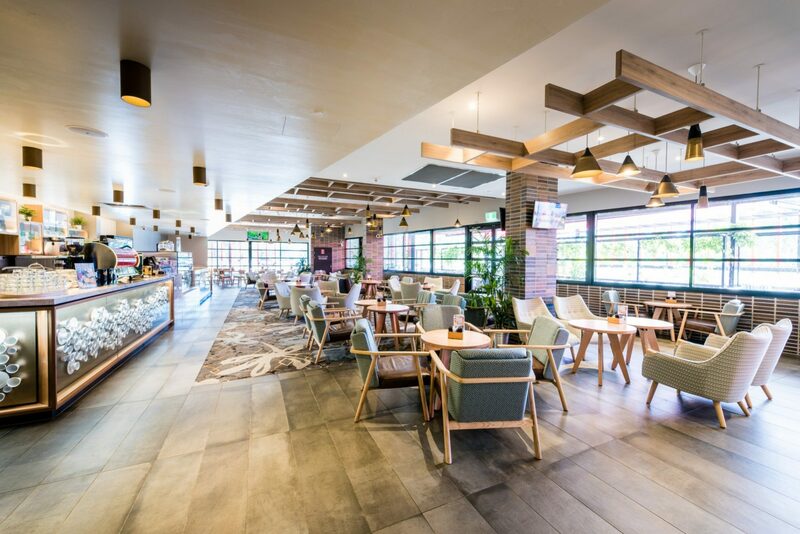 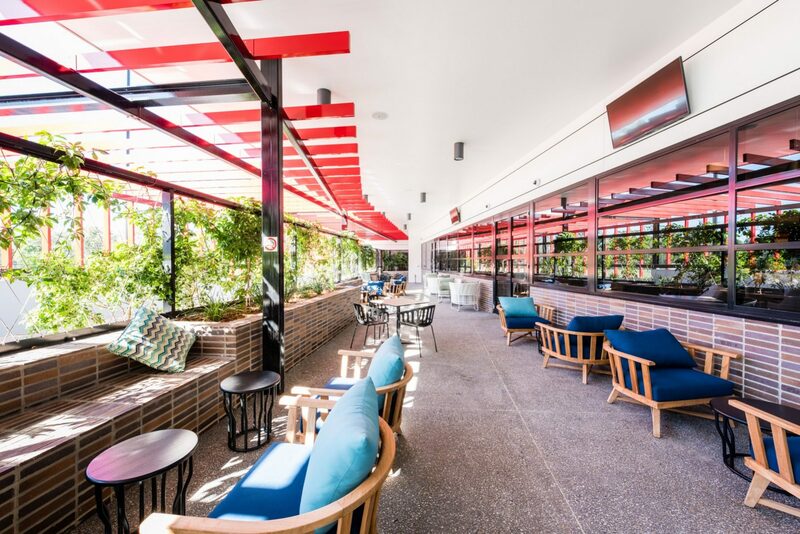 The FKG Group undertook a complex refurbishment and upgrade at the Sunnybank Community and Sports Club, a community club with over 30,000 members. 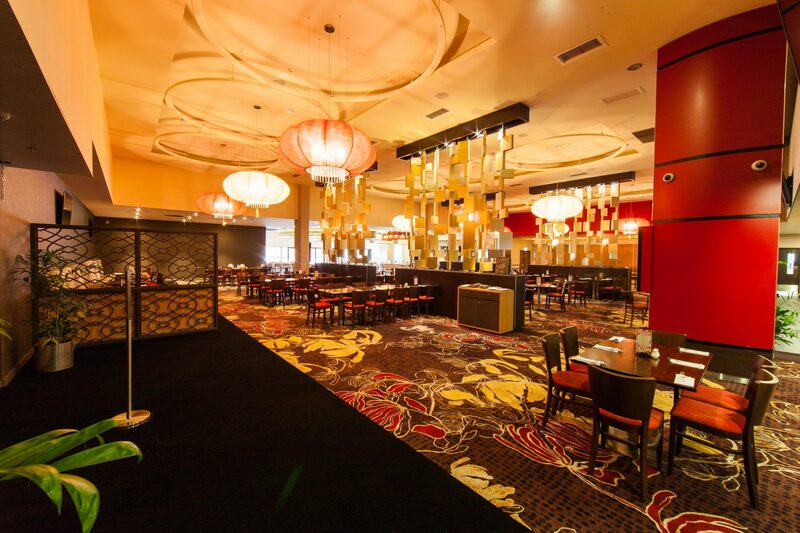 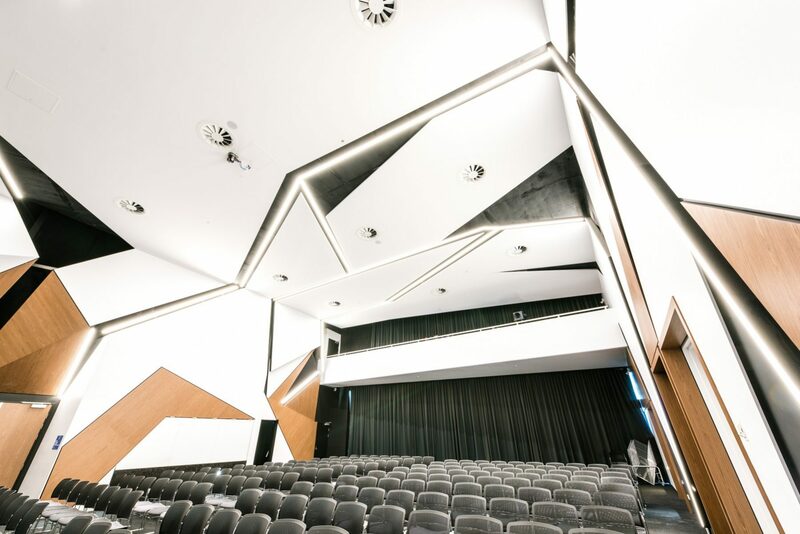 To achieve project success and meet critical milestone dates while maintaining a fully operational club, three separable portions were delivered. 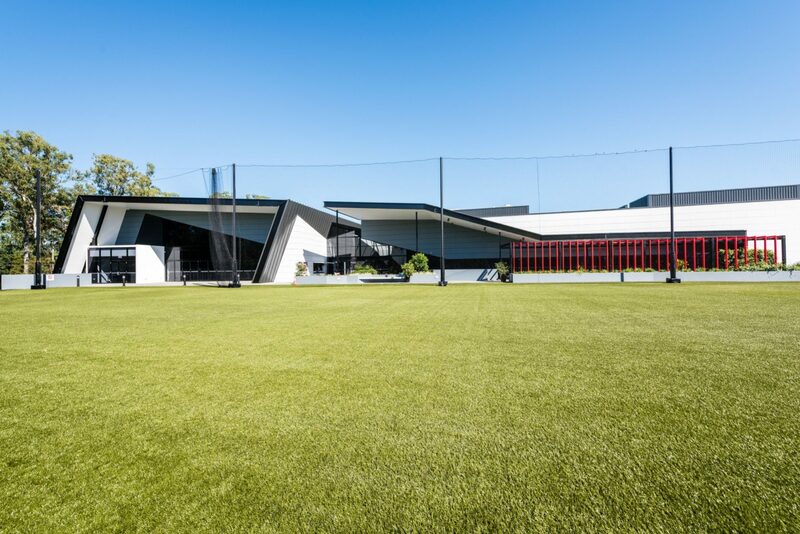 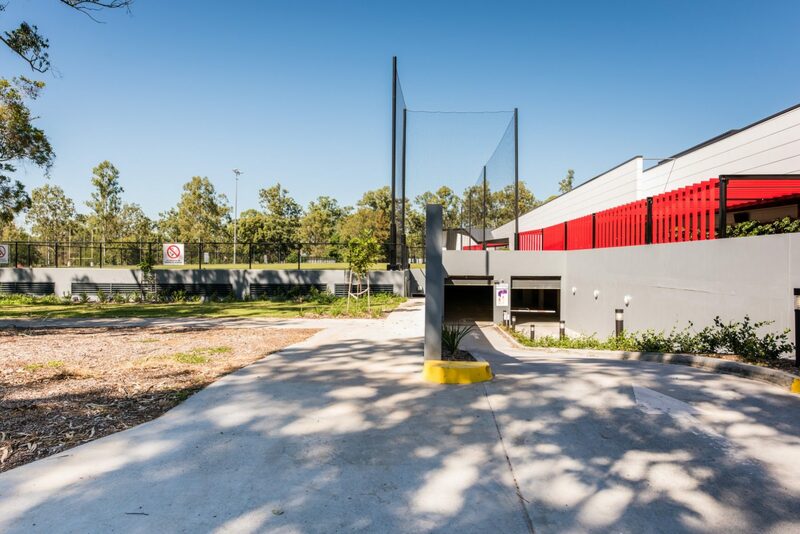 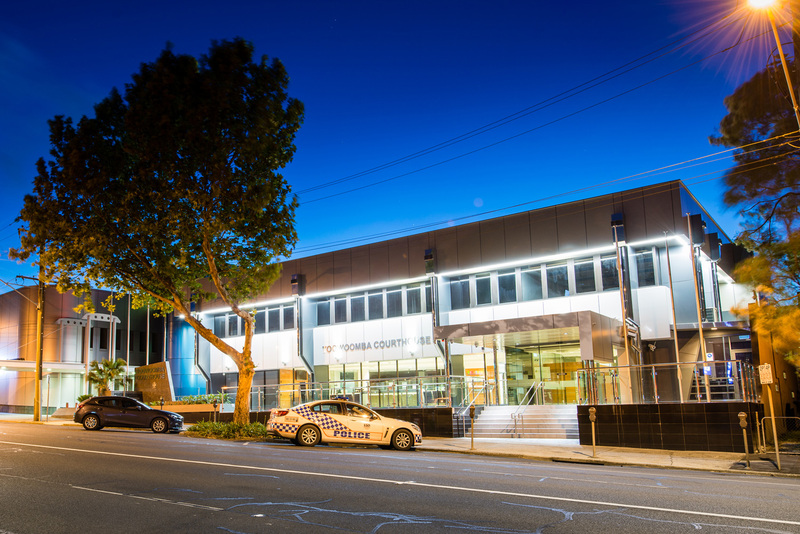 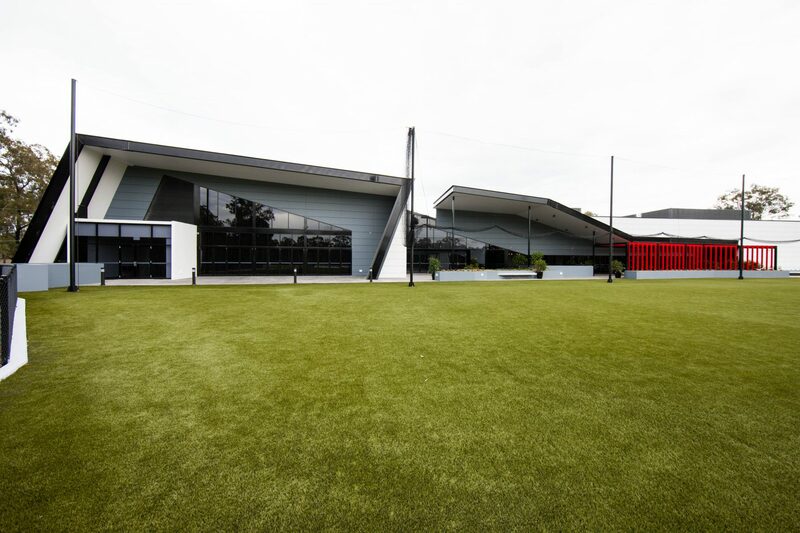 Stage one of the project included significant demolition, excavation and construction of a basement carpark with a with a synthetic sports training field installed over the top. 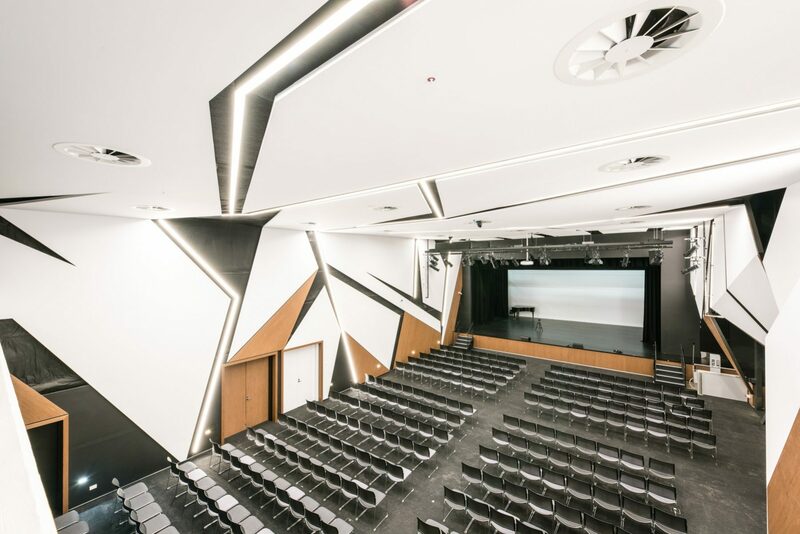 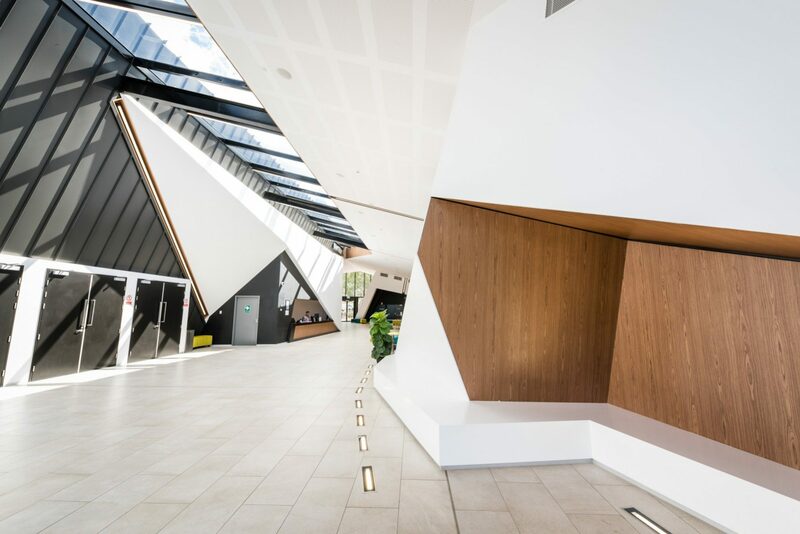 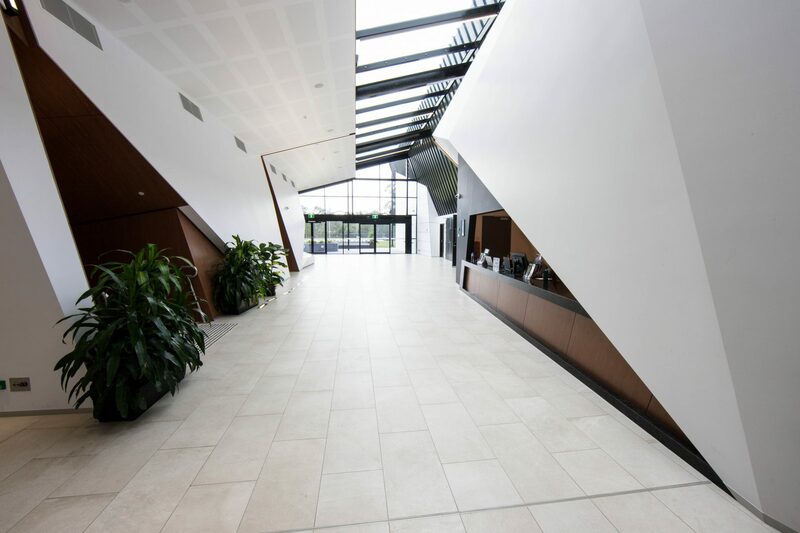 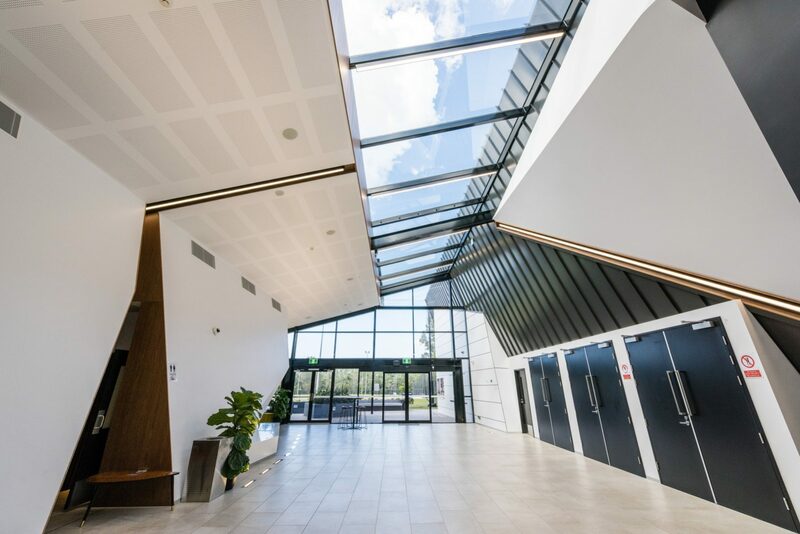 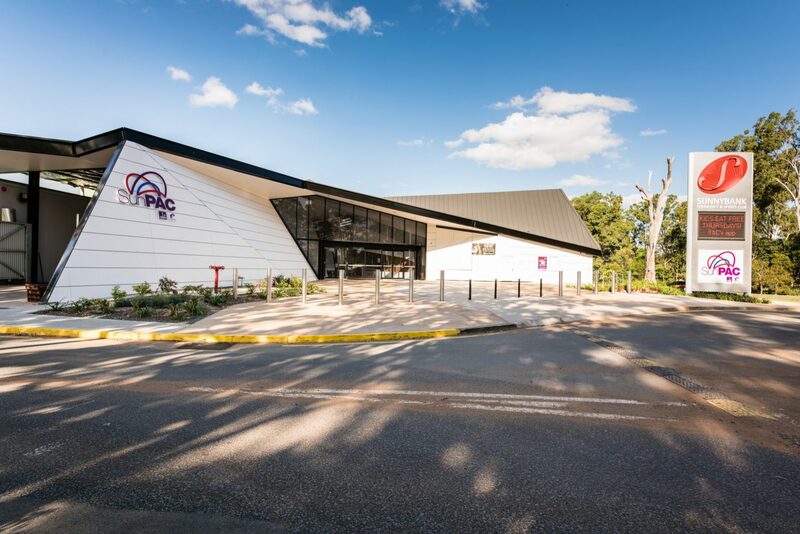 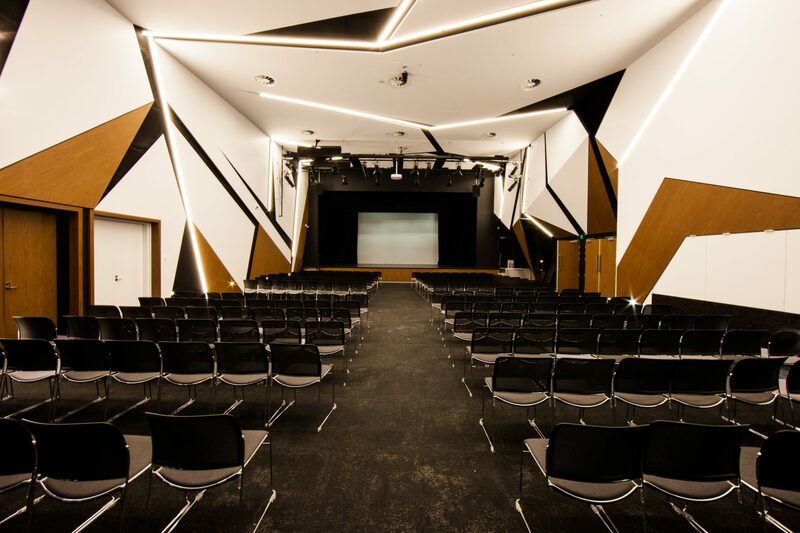 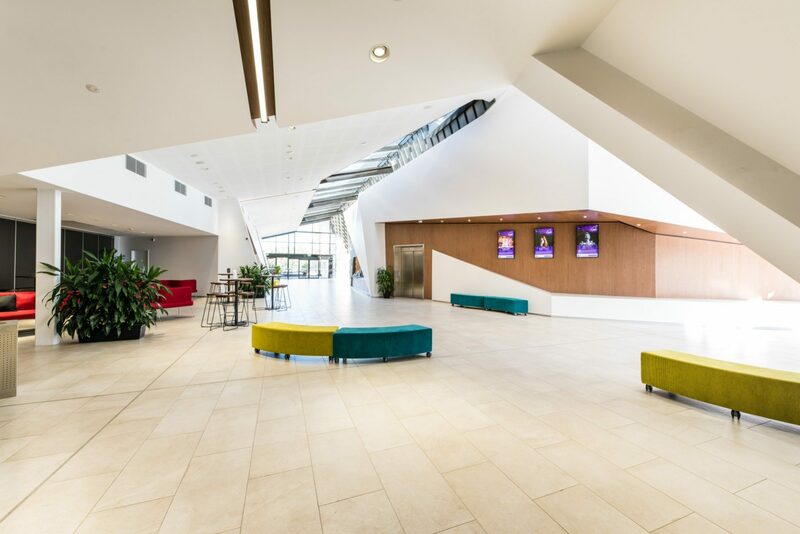 Following this, stage two consisted of construction of a 400-seat performing arts theatre, followed by stage three, the refurbishment of the existing facilities and a reconfiguration of the gaming lounge.